LakeDogoftheMonth - rule the lake Get outside! 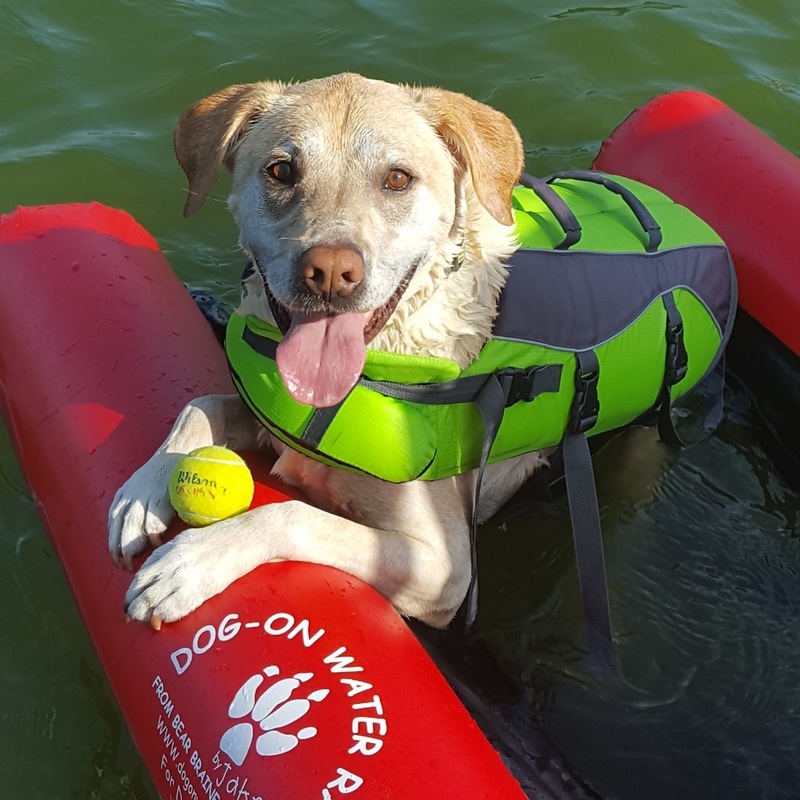 Portis Washington Belcher is July's #Lakedogofthemonth. Born on the 4th of July, 2014 in Blue Ball, Pennsylvania, Portis was the last dog in his litter to be chosen, but was clearly the best. 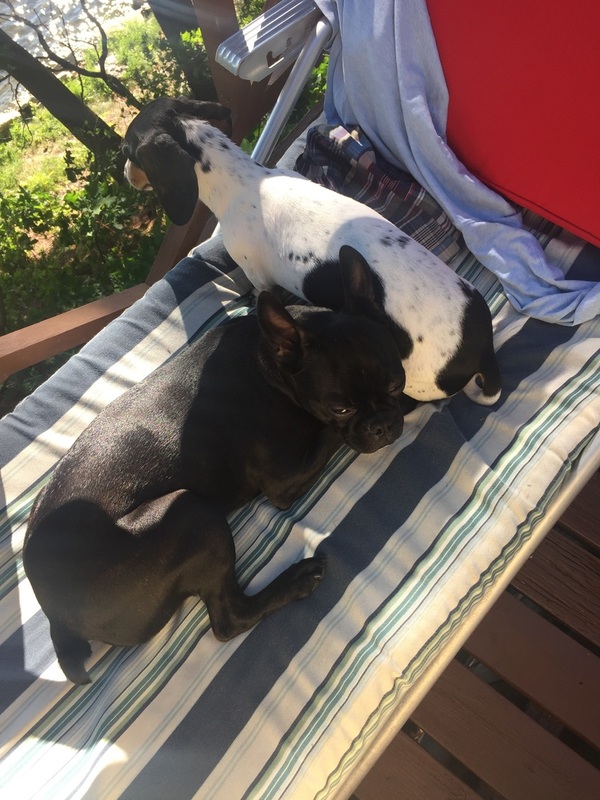 As a Boston Terrier, America's first breed, he should be a little shorter with more markings on his face, but he prefers his more slender and svelte look (We do to Portis!). Oddly he is oft mistaken for a Frenchie on his daily walks up and down Passyunk Avenue in South Philly. 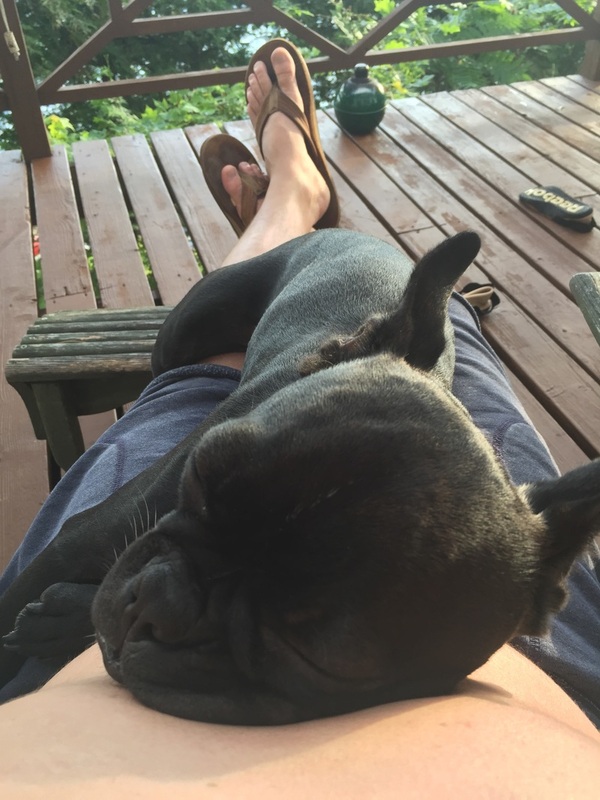 He enjoys the city life but when the dog days of summer are upon us he escapes to his grandparents house in Spotsylvania, VA or the family cottage in the 1000 Islands, Ontario, Canada where enjoys the lake life. He isn't much of a swimmer but really enjoys boat rides and fireside snoozes in the evening. 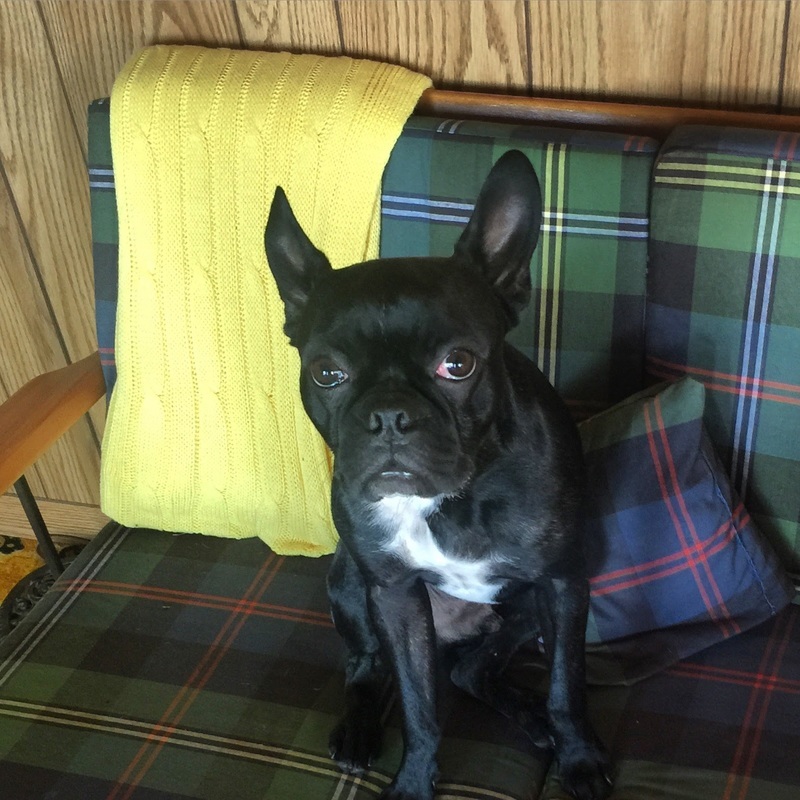 Portis is the proud furbaby of Jonathon (@belcherj) and Adrienne Belcher (@adrienneinphilly) of Philadelphia, PA. You can see more great pictures of him by searching #portisbelcher on IG, following Rule The Lake. Jon and Adrienne will be receiving some Rule The Lake Koozies as a thank you for entering, and we're happy to show off our favorite lake dogs! May and June - You missed out! 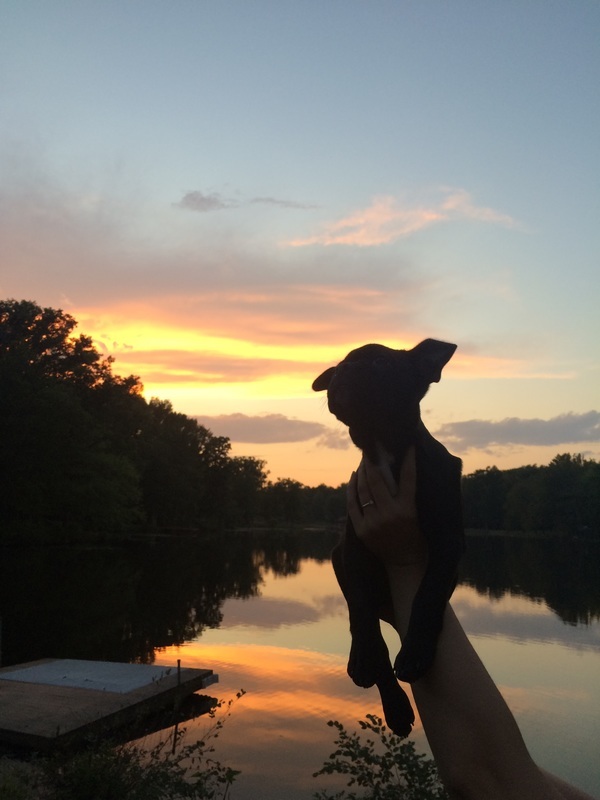 It's still early in the life of the website, so I'll forgive you for not submitting your #lakedog for consideration. You missed out on your free Rule The Lake Koozies and a feature on IG and the website, though, so don't miss your next shot! In the mean time, here's our reigning #lakedogofthemonth Murphy. Our official mascot, Murphy, is April's Lake Dog of the Month. Murphy was rescued in the mountains of rural Virginia when he was just a few months old, and has been providing us with lots of laughs, love, and huge vet bills for the last 9 years! After a knee replacement, his favorite activities of running and ball chasing were over, so moving to the lake has been the best thing ever for him! This old boy likes long walks in the neighborhood, barking at everything, and swimming as much as he frequently can, and is one of the most loving dogs we've ever had. If you say the words "ride, boat, swimming, or walk" you better deliver because Murphy is now at a 10, and you really just can't bear to disappoint that face! He's so smart that he has his own blog that you can read here and because he is so pampered he gets to review a lot of toys and activities! You will see a lot of Murphy on the site, so we hope that you'll give us a chance to feature your "good boy."